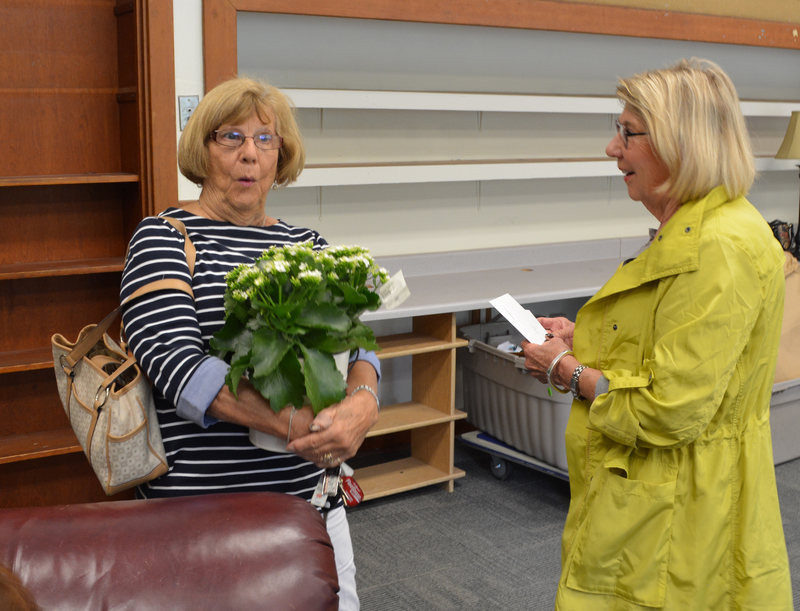 New Foundation Board officers were voted in at this morning’s June Board meeting at the South Whidbey Community Center. Shelly Ackerman is the new Board President and Clyde Monma is the new Board Vice President. 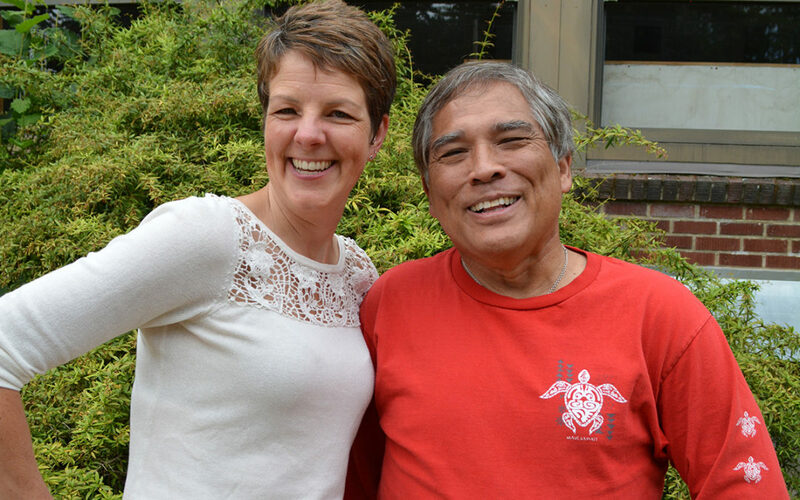 Both are long-time volunteers in the South Whidbey community with a passion for education. Staying on in their executive positions for another term are Treasurer John Riley and Board Secretary Susie Richards. 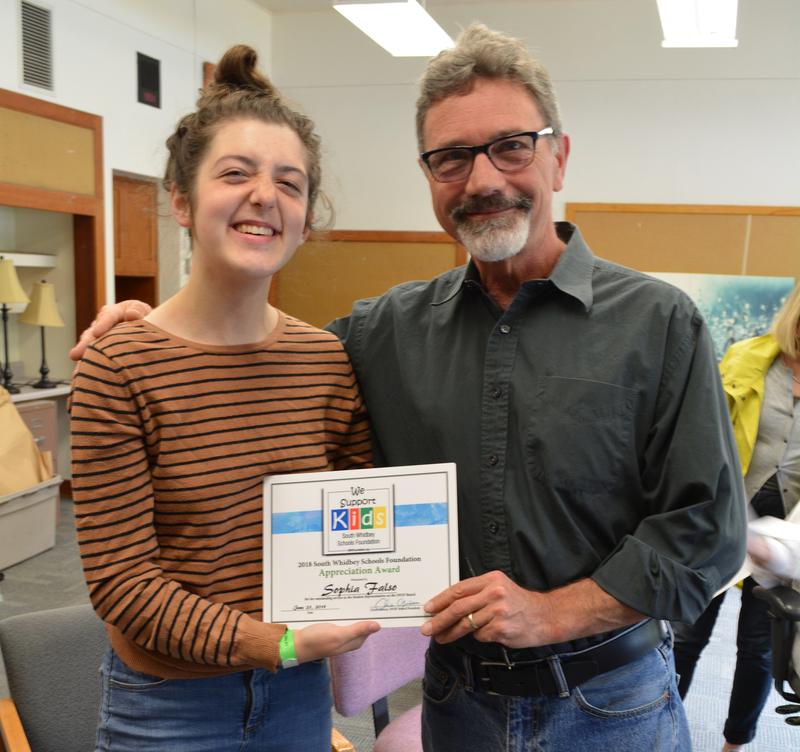 Board Student Representative Sophia Falso was recognized for her stellar efforts on the Board and we wish her well in her gap year and beyond to college endeavors. Outgoing President Chris Gibson received a round of applause for his five years of service as Foundation Board President and will remain on the Board. Gratitude was also expressed to David Pfeiffer for his years of service on the Board and well wishes for his retirement. A surprise visit by former Board member Kay Wiley provided the opportunity to hand her a plant and cards of gratitude and well wishes for her husband, Bob, who is retiring from the Board after years of service on the Board, most recently as Vice President. 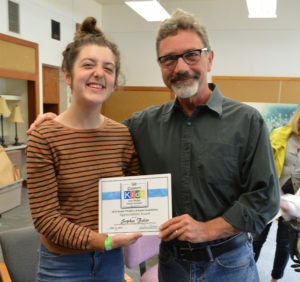 The Board will meet for its annual planning retreat in July, entering the new school year on a best-year-ever financial footing thanks to all of the volunteer Board members, and the support and participation from the community and local businesses for the activities of the South Whidbey Schools Foundation.